Learn new skills from various artists . It is an opportunity to share your own practice and experience. It provides a safe and open space to develop, explore, and hone your artistic curiosity . There will be peer to peer support and feedback. Meet new collaborators in various disciplines and widen your community of artists . 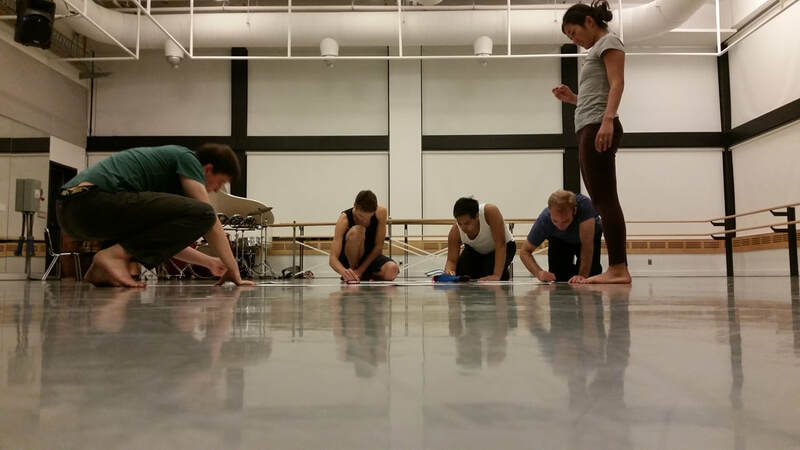 Training Jams are collaborative, interdisciplinary, and experimental workshops produced by N(t)TC. They are opportunities to cross pollinate training, practices, and ideas between artists of various disciplines as well as non-artists. We like to think of Training Jams as experimental art 'labs' where you can explore and experiment with your own curiosities free of pressures of having to necessarily create 'product'. In the past we have explored: Grotowski (physical theatre practice), clowning, dance composition, devising, and more. Each workshop focuses on different themes and it is usually lead by one of the New(to)Town Co-Founders. Each of us brings our own unique blend of practices and we offer our facilitation as a framework for you to find your own interest inside the work. We also love to take requests on what you would like to explore so feel free to contact us. And if you would like to lead a workshop to share your own practice we also invite you to contact us! We are more than happy to have guest facilitators. 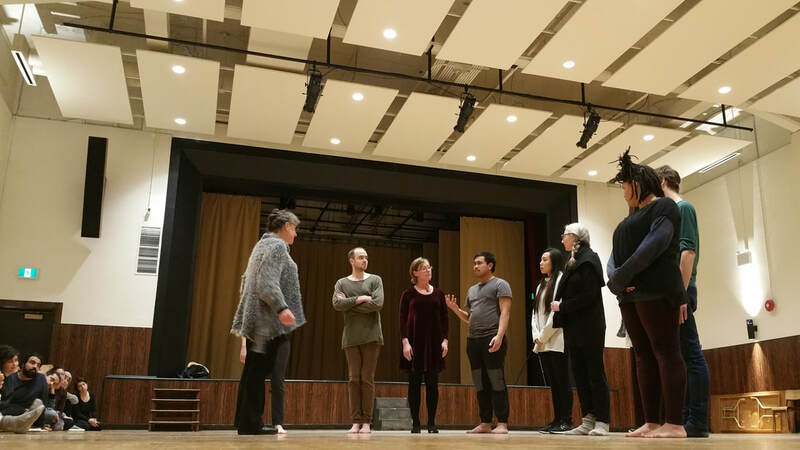 In addition, if you are working on a script, a clown turn, a solo dance, a play - whatever it may be and you would like to do a work-in-progress showing, we're happy to create a safe space where you can show and tell. Whether you need dramaturgical feedback, an audience, or good ol' friendly support we are here to help! Regardless of your experience level there is always room to hone your craft. 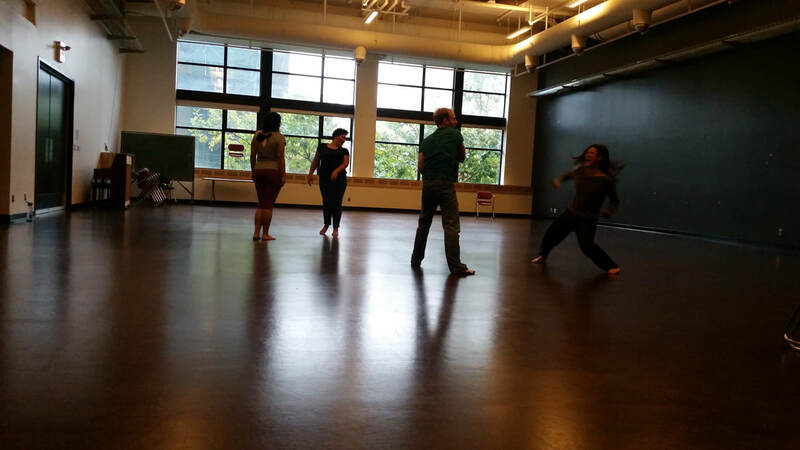 At Training Jams we offer space for exploration, curiosity, and to expand your artistic community. Just drop-in, no sign up required. Do you need previous experience in performing arts? No! Regardless of skill level or discipline so long as you are excited to learn, Training Jams are for you! Bring yourself and an open mind. Bring water and clothes you can move in. N(t)TC believes in accessibility and all Training Jams are by donation. The suggested donation is $10 per workshop but we will never turn anyone away due to lack of funds. However, with that being said, we are a grassroots organization and rely on donations to continue our work. Please donate to the best of your ability. All contributions are greatly appreciated. If you would like to donate by Paypal please click on the link below. *We may have additional fees for special workshops.